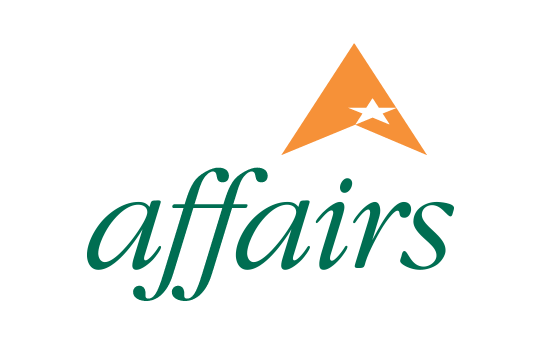 My Show Secretary (MSS) has been successfully processing online entries through to allocating times, results and accounts since 2001. 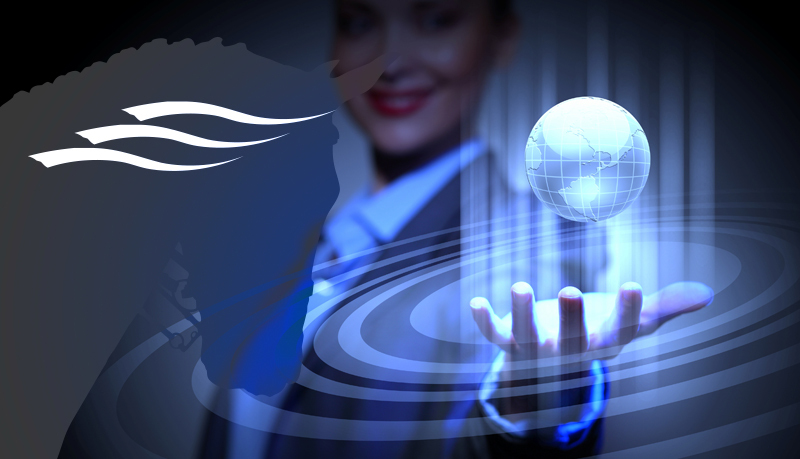 MSS is the first secure web based system of it's kind in the UK to give Show Centres & Secretaries the ability to use one software application to manage all their events & training! All you need is an internet connection: no networks, no hardware, no software download, no troublesome upgrades or backup issues! My Show Secretary software provides complete website integration saving you precious time and money: secure online entries, management of postal & telephone entries, times, results, scores, membership, pre/post event marketing, accounts & financial reporting (in conjunction with Merchant Banks and the UK’s Leading Payment Service Providers). 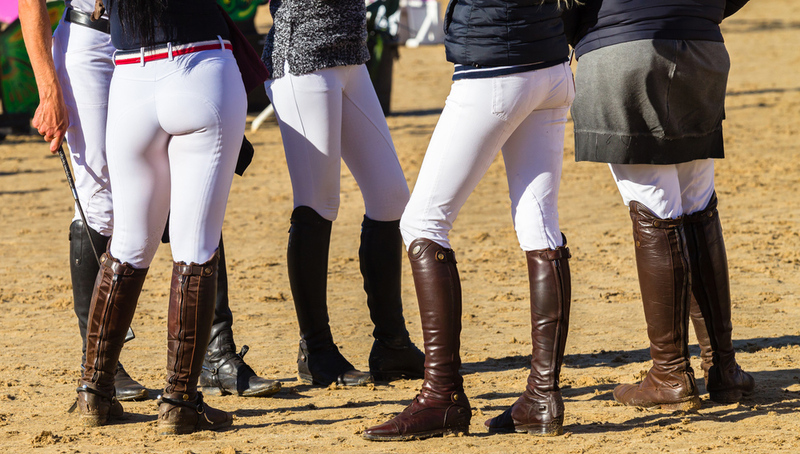 Access our database of 70,000+ riders, horses, trainers and owners both affiliated and unaffiliated to market your event, clinic or venue. 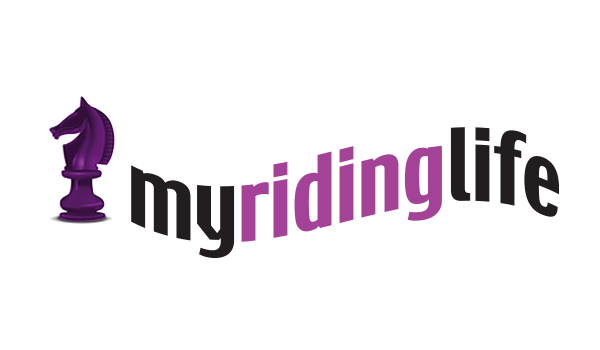 Plus... every time a rider moves house or changes their mobile number, it is updated directly on the MSS database for you, meaning no more out-of-date data and no more data cleaning! Email us today to chat to our team about how we can help make your life easier! "My Show Secretary" is a breath of fresh air for the equestrian show secretary. 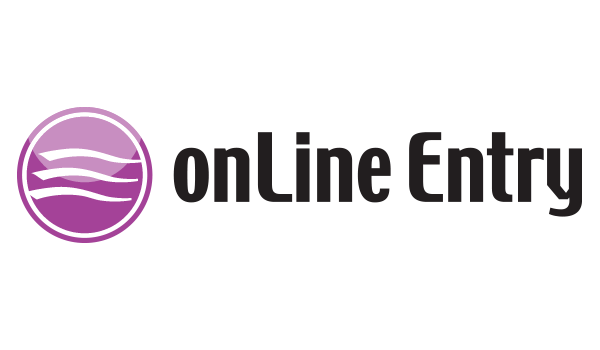 It has proved easy to learn and to use and offers a level of support and features that I have not come across before. From start to finish this system goes a long way to simplify the secretary's processes with only minimum input. 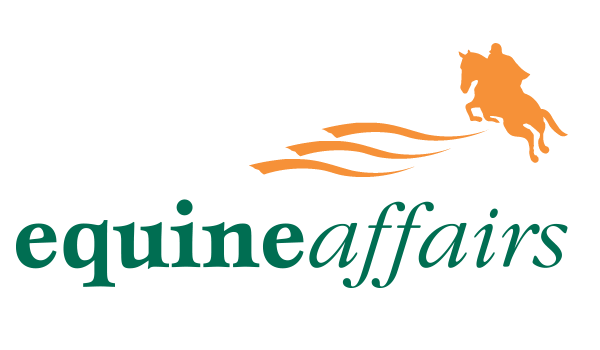 Events Manager Bury Farm Equestrian Centre, Bucks. I just wanted to say how impressed I have been with "My Show Secretary". I particularly like the 'live feed' as I can quickly see how many entries we have received to date. The setting times element is very clever and easy to use and enables me to see how the day of competition is panning out and whether or not additional entries can be accepted. I have only received very positive feedback from our competitors. 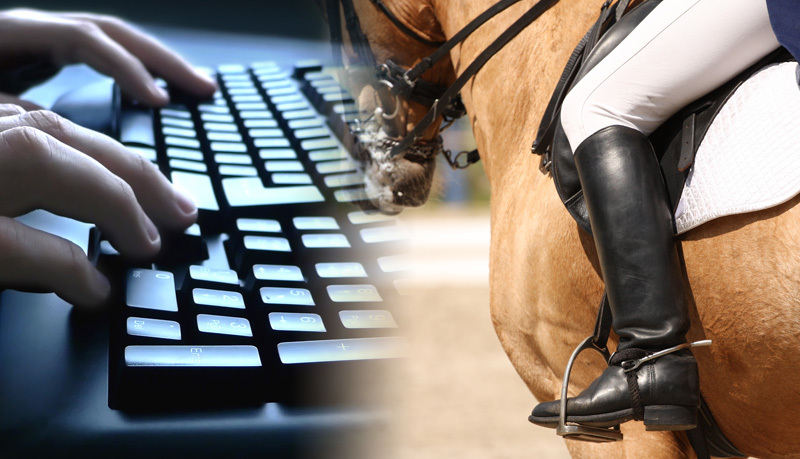 We use "My Show Secretary" software for all our Dressage competitions including our BD Premier League. We find it very efficient and it does indeed save a huge amount of time. We are particularly impressed by the live streaming facility; this has been very well received by our riders and has helped to bring our shows up to date. I can’t fault it. Show Secretary Wellington Riding, Hampshire. This is now the second year we have used MSS for our Championship show and I wouldn't consider anything else. It is easy to use, stores the data for me and I can run reports and make changes from anywhere, as and when I please. This is a cost effective and easy method for any show secretary to manage a show, no matter what size. 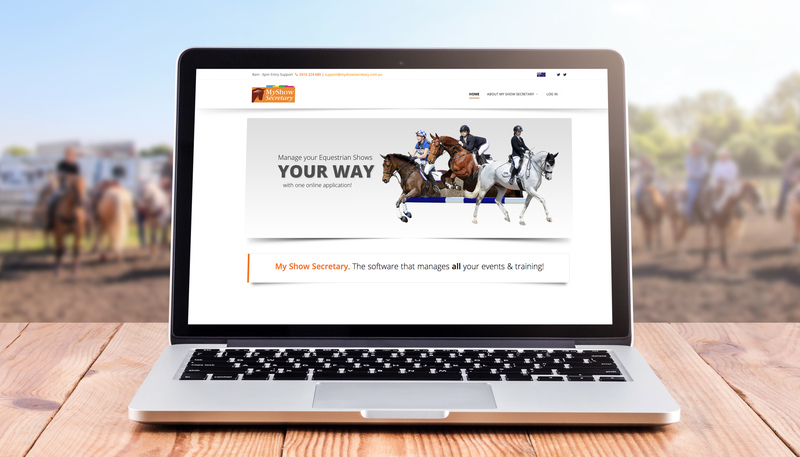 I wouldn't hesitate to recommend MSS and your Online Entry System to any show secretary. In fact, I have already encouraged several to come onboard and I shall continue to do so!